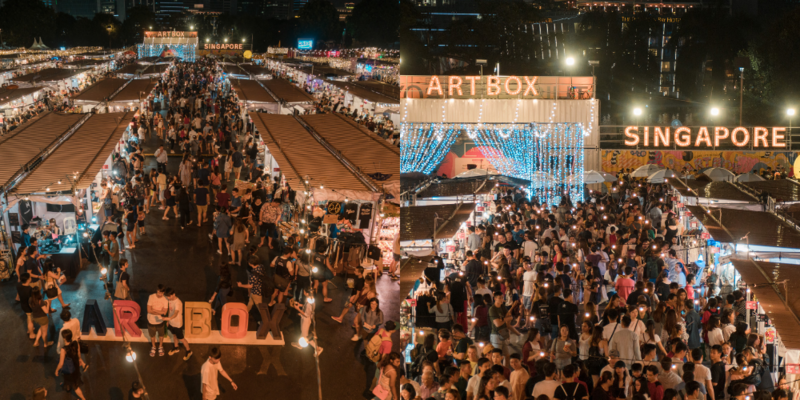 Bangkok's Famous Pop-Up Container Night Market Is Coming To KL This November! What if we told you that we’ve got something juicy to spill? Something to elevate your night market shopping experience, with a unique hipster twist. Have I gotten your attention yet? Well then, the wait is finally over! 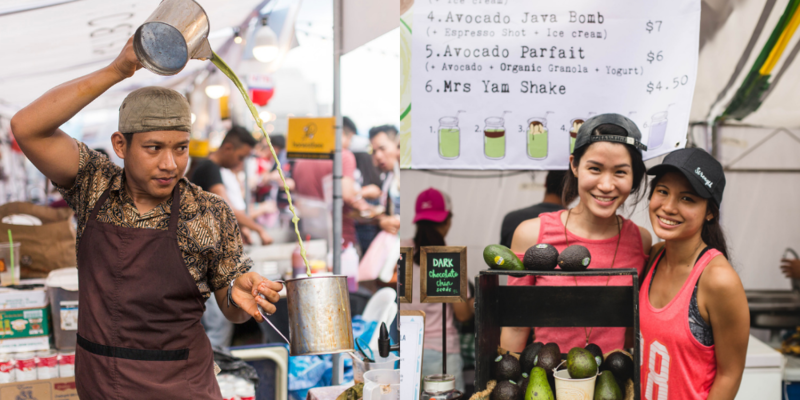 One of Bangkok’s renowned pop-up night markets is officially coming to the streets of Malaysia, and we are absolutely ecstatic! 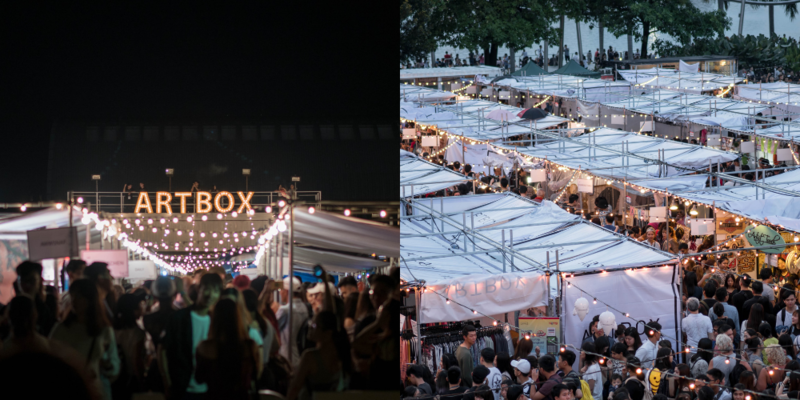 It is the largest retrofitted night market in Thailand and first unveiled its concept in 2015 at Bangkok. After an overwhelming response, they ventured to the streets of Singapore, attracting thousands of people and this made them gain in popularity. Encompassing 4 to 6 booths, the highly anticipated event is known for its signature decked out shipping containers. Needless to say, it is an Instagram dream filled with fairy lights, edibles, and creative art installations that will intrigue your senses. 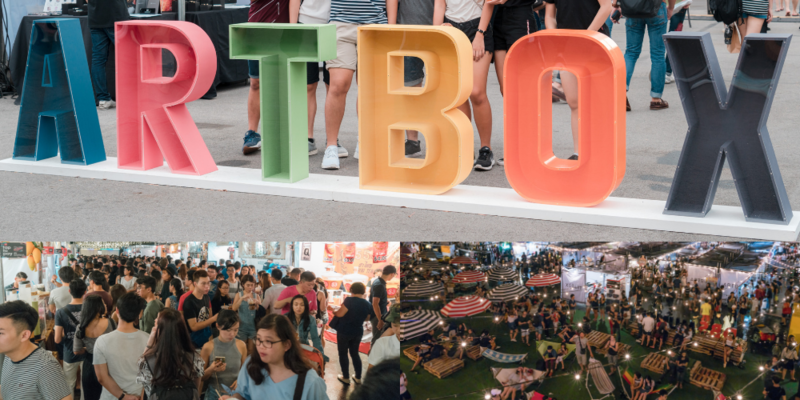 What makes Artbox stand out from the rest is the hundreds of booths selling all kinds of things – from handmade accessories, artisanal knick-knacks and quirky fashion apparels that features local designers as well. Don’t forget to snag them while you’re at it to bring out your true inner hipster. 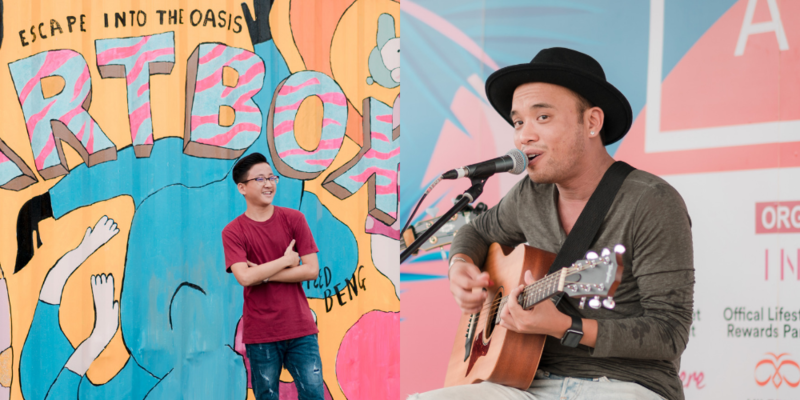 Other than these, get ready to be serenaded by local talented acts, as you feed your tummies with their array of on-trend foods. Artbox Malaysia would be debuting from November 9-11 and November 16-18 at Sunway City Outdoor Open Air Carpark.